Portia Stewart was working as a film editor in Los Angeles in 1997 when she got the disturbing news that her mother Doris had suffered a major stroke. The left side of Doris’s body was paralyzed. Portia flew back home to Berkeley immediately. Over the next several months, Portia traveled back and forth to help with her mother’s care. With Portia at her side, Doris was released from the hospital to a rehabilitation center for therapy. She was discharged about a month later because she was not making progress. Portia had just begun the bewildering, frustrating and at times infuriating journey that so many families experience. 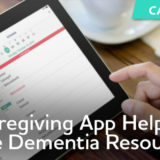 Many caregivers do not receive training or support to prepare them to care for loved ones with Alzheimer’s disease or other dementias. In fact, Alzheimer’s experts and advocates contend that the American healthcare system is ill-equipped to tackle our nation’s growing Alzheimer’s epidemic. This situation will only get worse unless Alzheimer’s is treated as a national public health crisis. Alzheimer’s is already the most expensive disease in America, with an annual price tag that is expected to exceed one quarter of a trillion dollars this year. That total annual cost translates to $277 billion in direct costs, including $186 billion in Medicare and Medicaid payments. 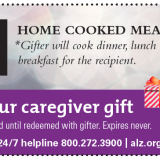 The average lifetime out-of-pocket cost for a family of four to care for a loved one with Alzheimer’s? Nearly $342,000. 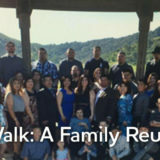 “It is a public health crisis,” said Ruth Gay, chief public policy officer for the Alzheimer’s Association, Northern California and Northern Nevada Chapter. “5.7 million people in our country are living with a disease that has no cure, no disease-altering treatment and is one of the leading causes of death.” In California, for example, Alzheimer’s is the fourth leading cause of death, trailing only cancer, heart disease and stroke. 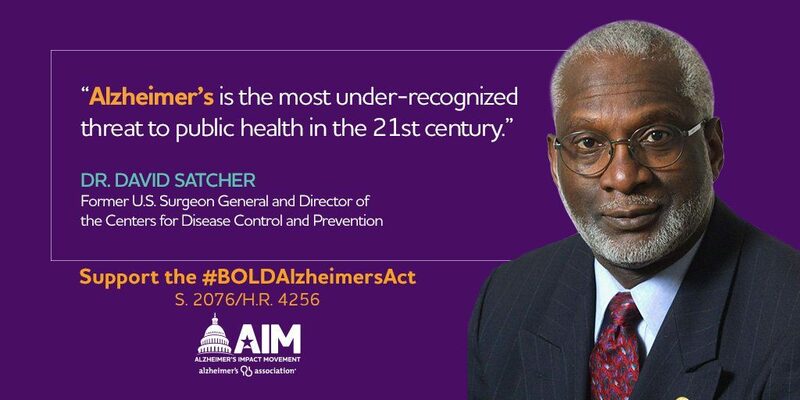 In response, Ruth, Portia and other Alzheimer’s public policy advocates nationwide are working for passage of the Building Our Largest Dementia (BOLD) Infrastructure for Alzheimer’s Act (S. 2076/H.R. 4256). 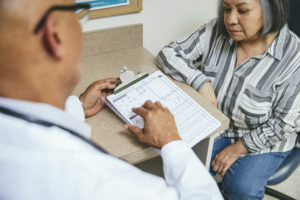 The legislation would call on the federal Centers for Disease Control and Prevention to establish a grant fund to help state departments of public health develop centers of excellence in the community focused on Alzheimer’s and other dementias. As envisioned, those centers would boost the public’s and the health care industry’s understanding of Alzheimer’s and publicize warning signs. They would encourage earlier detection of symptoms and more accurate diagnoses of the disease. These steps would lead to swifter access to better care and support for families. The centers would also improve data collection on the economic, societal and medical impacts of Alzheimer’s. In California, Alzheimer’s public policy advocates are spending the fall shaping their agenda for the state Capitol in Sacramento. The focus will be on strengthening the ability of California’s public health departments to respond to the BOLD Infrastructure for Alzheimer’s Act and respond in other ways to be a national leader. Ruth pointed out that that more than 30 years ago, California put itself on the front lines of Alzheimer’s. In 1984, the state established 10 Alzheimer’s disease centers based at major universities, including UC Davis, UC San Francisco and Stanford University. 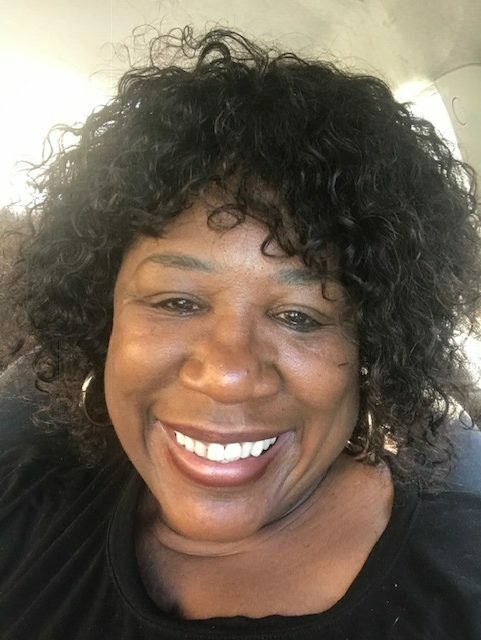 Portia Stewart has first-hand experience of the importance and value of an early Alzheimer’s diagnosis, and how that knowledge can lead to a smoother, less painful and more informed approach to caregiving. When Portia moved in with her mother to lead and coordinate her care, she knew nothing about Alzheimer’s. She often found her interactions with healthcare professionals to be frustrating. Uninformed doctors prescribed Doris Stewart drugs that made her more agitated and combative. Agencies sent health aides who had little knowledge or experience working with someone who had dementia. And therapy was of no benefit because Doris was too heavily medicated. Portia began educating herself. 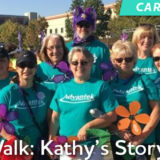 She read books, joined a support group and also reached out the Alzheimer’s Association, where she became a volunteer advocate. Doris Stewart passed away in 2006. She was 84 years old. The following year, Portia’s aunt Dorothy — who was Doris’s twin sister — began showing signs of cognitive impairment. This time, Portia was more prepared to assume the role of caregiver. “Because of all the experience and knowledge I’d gained with my mother,” she said, ”I began noticing changes in my aunt’s behavior. She would drive over and leave the car door open or not know where her purse or wallet was.” Dorothy’s neighbors also alerted Portia to the fact that her aunt was leaving her front door open. This time, Portia wasted little time in getting her aunt Dorothy to a neurologist. She came prepared with facts and documented behavioral patterns, for the medical exam and testing. “The early diagnosis of Alzheimer’s disease was a lifesaver,” Portia said, “because we were able to get my aunt’s affairs in order. With that, everything went more smoothly. Dorothy passed away in her home, under hospice care, in December 2017. She was 95. Improve screening, early detection and diagnosis. 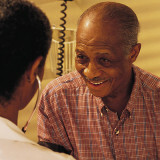 Ensure that persons living with Alzheimer’s and their caregivers receive care planning and options for treatment. Help people get the education and tools to effectively manage their disease in a way that allows them to live well in the home or setting of their choice. Public health plays a huge role in the health of a community. With HIV, standards were developed to improve early detection, diagnosis and best practices in how to live with the disease. Public health also provided information about warning signs and how to prevent or reduce risk for developing HIV. It’s time to do the same with Alzheimer’s disease. It is essential that public health agencies provide guidance and assistance for people to adjust their lifestyle choices, reduce risk, identify and publicize warning signs, and get a comprehensive diagnosis and care plan if they are affected. When disease-altering treatments become available, treating people early will be essential to maintaining cognitive health. Researchers’ understanding of the brain, of brain health and how to improve cognitive function is better than ever before. Young people are turning to research in this area, and clinicians have a growing ability to view the living brain as they never have before. The role of public health is key. If Congress passes the BOLD Act, it will be the first step in creating an infrastructure of best practices in care and treatment for Alzheimer’s that is available to everyone, in every community. 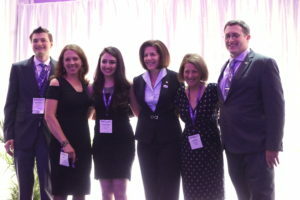 The Alzheimer’s Association is leading this effort to eliminate stigma and improve the lives of those living with this disease — until there is a cure. There are currently 210 cosponsors of the BOLD Act in the House of Representatives and 52 cosponsors in the Senate. You can encourage your members of Congress to cosponsor the bill. Learn more about advocacy volunteer opportunities.